Boat from Hondarribia to Hendaye | Jolaski, s.l. This mode of transport is used on a daily basis by both tourists and locals alike. Moreover, dogs are permitted on board, along with up to a maximum of 5 bicycles per trip. 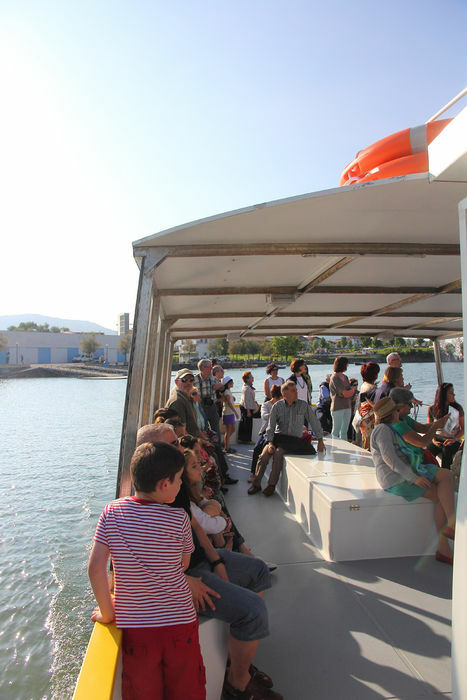 The Hondarribia-Hendaye boat trip is the quickest and easiest way to travel between the two towns, since it bypasses all the traffic that generally tends to form on the roads, especially during the summer months. Moreover, passengers can enjoy a fantastic view of the three towns that together make up Txingudi Bay: Hondarribia, Irún and Hendaye. €2 per person per trip. Tickets can be purchased on board. Departs from the La Venta car park. July, August and up until 10 September: From 10.00h to 01.00h in the morning. From 11 to 30 September: From 10.15h to 19.00h. October: From 10.15h to 19.00h (Saturdays and Sundays until 20.00h). November and December: From 10.15h to 18.00h. 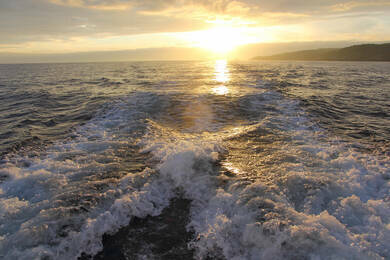 January and February: From 10.15h to 18.00h (times may change depending on the weather). March: From 10.15h to 18.00h. April, May and June: From 10.15h to 19.00h (Saturdays and Sundays until 20.00h). 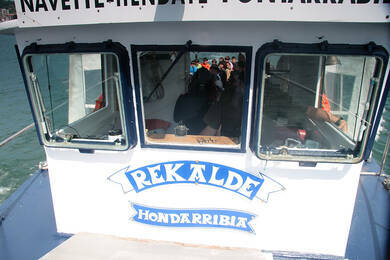 Access the Hondarribia-Hendaye Facebook profile.